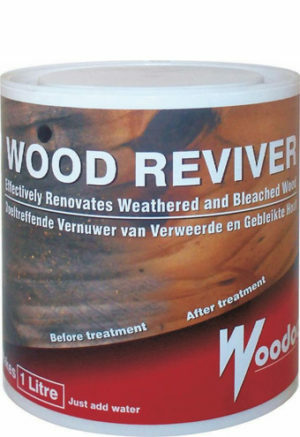 A powerful wood cleaner that revives weathered and bleached wood. 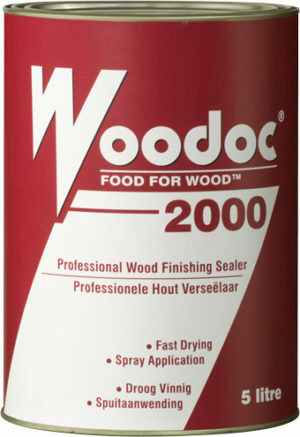 Can be used on all types of wood. 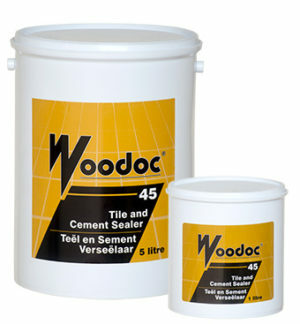 Ideal for cleaning grey or blackened decks, fences and other exterior wood. 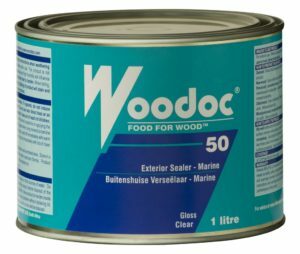 Packaging contains all the equipment needed for application: Wood Reviver crystals premetered and ready for mixing; wooden mixing spatula; protective gloves; application brush. • Easily mixed using warm tap water. • The mixed solution has indefinite life in a sealed container. CBR Branch: Slipway, Chole Road, Dar es Salaam, Tanizania. KBR Branch: Sikukuu/Kiungani Street, Kariakoo,Dar es Salaam, Tanizania. Arusha Branch: Plot 37C & D, RSA Business Park, off Njiro Road, Themi Industrial Area – Arusha.